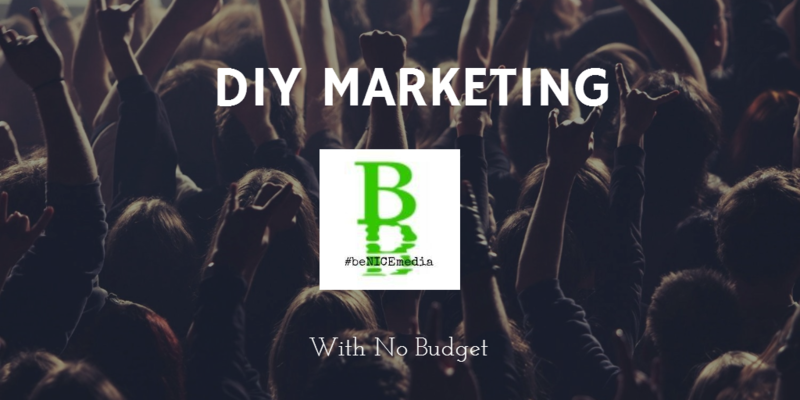 DIY Business Tools When You’re Broke! Hey there I hope all is good! I’m doing awesome in case you’re wondering ; ) What I love most about the internet and technology is there are so many free tools available to build your business. No longer is it required to spend money on an office space, phone system, accounting, business cards or hire your own marketing firm to launch a business. In today’s world anyone can launch a business or grow a business with no start up cost or budget. What is required is passion, time, effort and hard work. These are 7 free tools I use daily to grow my business on little to no budget. I’ve written about buffer before, but I cannot tell you how valuable buffer has been to growing my business via social media. Bufferapp is a social media scheduling application. We all get busy updating our social media posts or it’s just a bunch of random sales pitches hastily created. Buffer is an easy and simple way to schedule a few posts in advance for your social media pages. Take 15-30 minutes to create 10 social media posts. Mix the posts up with your own business content along with interesting, informational or entertaining content your audience will appreciate. Once you’re done schedule the posts to go out at the perfect time for your audience to see right within Buffer. 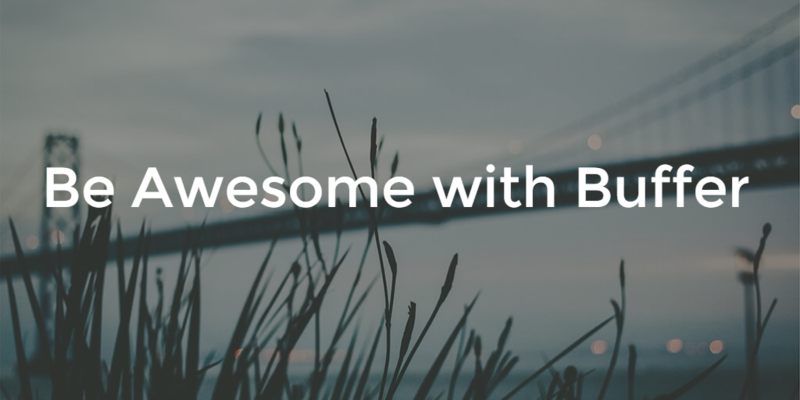 Buffer App’s basic option is FREE to connect up to 4 social media profiles, schedule up to 10 posts in advance, and provides free analytics for social media posts. It’s easy to see what posts are getting link clicks and engagement. 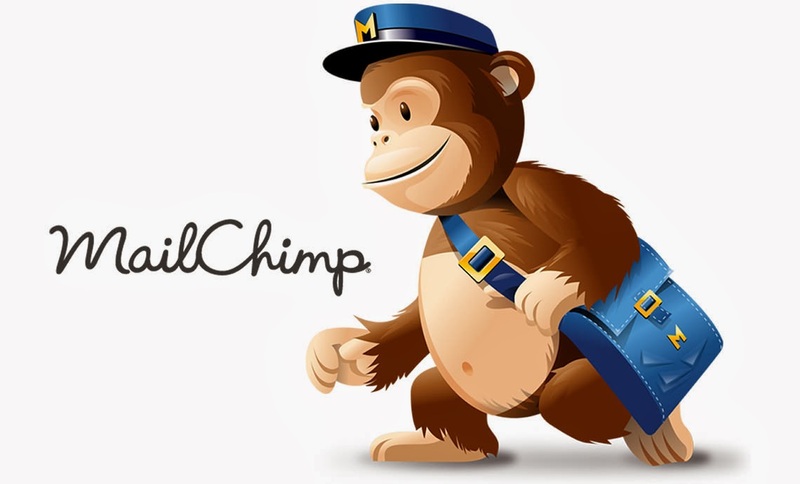 There are several database and newsletters options available I use Mailchimp because it’s free! Mailchimp’s FREE option allows an import of 2000 contacts in your “List”. List’s can be segmented into groups; prospects, previous customers or e-mail subscribers. 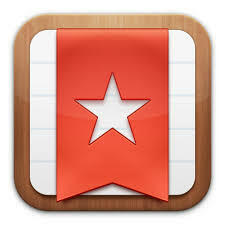 Once you have a list create awesome newsletters, promotions or even birthday cards to e-mail to your list! When an e-mail campaign is created and sent out Mailchimp tracks your e-mail opens, link clicks, unsubscribes, and even keeps the e-mails in compliance with SPAM laws. Create your own subscribe form to add on your facebook page or an e-mail sign up on your website. These leads will import directly into your list in Mailchimp. All of this free for under 2000 contacts and if you send under 12,000 E-mails in a month. 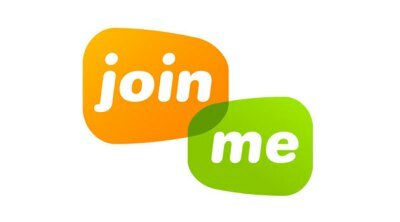 Join Me Meeting is a cool way to share your screen quickly with a sales prospect or even a co-worker. When it’s not possible to meet face to face to demonstrate a product or service and not enough time to set up a webinar, Join Me meeting is a great option. Go to http://www.join.me to start a meeting instantly. A link is created that can be instantly shared with up to 8 people to join a meeting. All they have to do is click the link sent to them via e-mail and within moments your prospect or client can easily see your screen! This is a quick easy way to demonstrate your product or service without having to download a program or schedule a webinar. This can be done right on the phone while you are talking to a prospect. Join Me meeting does have paid options to have permanent meeting link and have more people join meetings! Do you wanna go viral? HeadTalker is a free application to help make your message go viral! HeadTalker shares 1 message with unlimited people at once for free. Create a campaign on HeadTalker and get others to support the campaign. Once supported instead of 1 social media post on your page, hundreds or even thousands are sharing your social media post across multiple platforms. This is a great application for launching a product or crowdfunding campaign. Create a HeadTalker for anything! Start one today and we will help support! This is a great application to build a targeted Twitter and Instagram following. Sign into Crowdfire with Twitter or Instagram. Once signed in Crowdfire identifies who your Twitter and Instagram followers are. Are you following someone who has not tweeted in months? Crowdfire will find out who and if you choose you can unfollow them. Are you a local business and want to connect with Twitter users in your area? Crowdfire allows you to copy followers of other Twitter accounts. If the local news station has 50K Twitter followers it’s likely a majority of these followers live in the area. These people may buy your product or service if they knew about you. Crowdfire will show you which ones do live in your area, and go for it follow them, they might follow you back. The basic Crowdfire service is free, the app will occasionally tweet out Twitter stats via @crowdfire. Crowdfire paid options will not do this. Starting a business bank account can be tough especially when you do not have any income yet, money in the bank or even customers. Typically to open a business bank account there are minimum deposit amounts, balance minimums and let’s not forget about monthly fees regardless if the account has money in it or not! 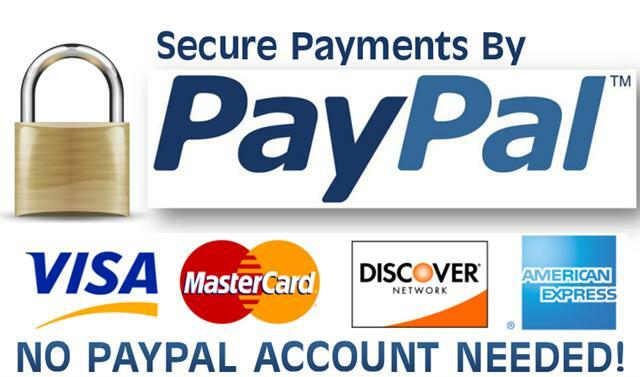 Paypal allows you to start receiving and using your funds right away. Easily create invoices with your logo and contact information to e-mail to clients. Clients can pay you via check or immediately via Paypal or credit card. Get a PayPal button on your website to receive payments. Is the client 30 days past due easily e-mail a reminder. Review your income for the month track expenses all online for free. Paypal even has a business debit MasterCard and credit line options for qualified accounts. Easily link your current checking or savings account to receive Paypal funds. Creating invoices, tracking expenses and using your money in your PayPal account is free. What is not free is receiving funds electronically via Paypal when a client pays by credit card. If a client pays you via credit card PayPal does receive a percentage of the payment you received. This varies on the amount of payment. Please review all Paypal information online for your own education. Regardless of the fees associated with receiving credit card payments the service is a good value and convenience. As your business grows there are numerous banking options but PayPal does let you start with nothing! Are you ready to start growing your business without spending any money? Or get that at home business started? There are hundreds of free tools to increase sales and grow your business. These are some that I use. Which ones are your favorite? What tools and applications do you use? I would really love to hear from you. If I can help you with any questions or you are interested in getting started with Social Media Marketing let’s chat! Have a wonderful week! Let’s Chat! Did you like this blog? Give your Support!